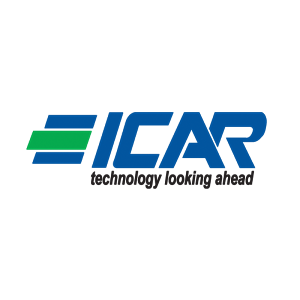 ICAR has been established in 1946. They produce High Voltage (HV), Low Voltage (LV) power factor correction systems, components, Voltage stabilizers, active and reactive harmonic filters. Also they are one of the few manufacturers worldwide to propose heavy duty “paper in oil” technology capacitors.